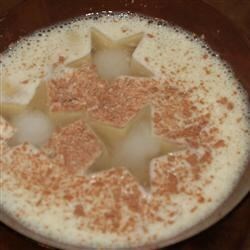 "One of my favorite restaurants gave me the ingredients to this drink. Play around with the ingredients and adjust to your liking. This is so good, it tastes like a milkshake!" Drizzle chocolate syrup round the inside of a martini glass. Combine banana liqueur, coffee liqueur, milk, and ice in a shaker. Shake vigorously, and strain into martini glass. Garnish with banana spears. Make the vodka-based cocktail that’s liquid dessert: the chocolate martini. My husband and love these. We use Godiva chocolate liqueur.